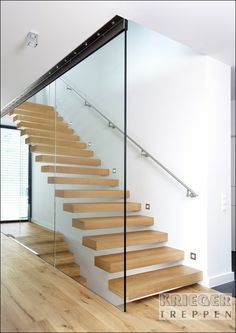 A frameless glass balustrade was designed for this walkway. 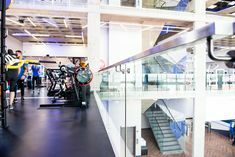 To ensure the safety of the gym members, a professional engineer was consulted to achieve a system that would withstand human impact. 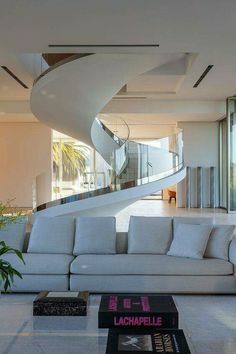 Keeping our consumers safe is our first concern. 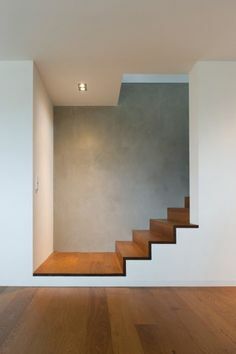 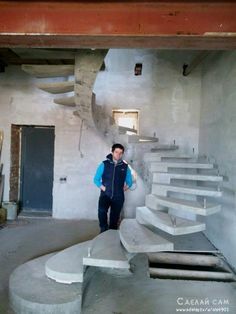 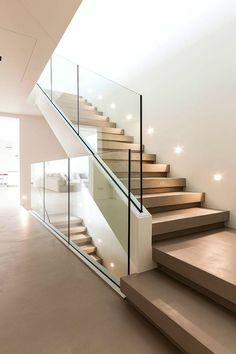 That's why every balustrade we manufacture is designed and tested in consultation with a professional structural engineer. 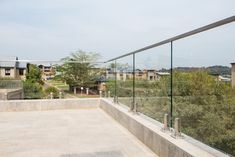 A stainless steel handrail was installed on the top of this frameless glass balustrade system in order to ensure the rigidity of the system and to protect the persons using this space. 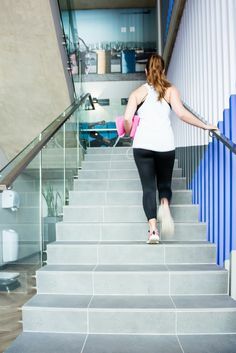 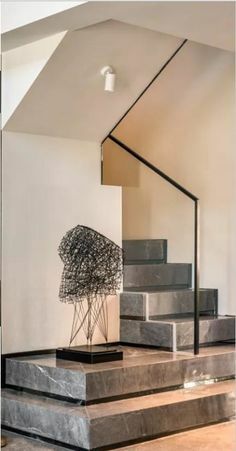 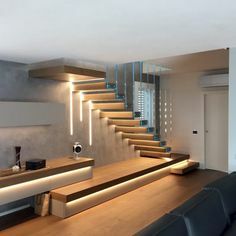 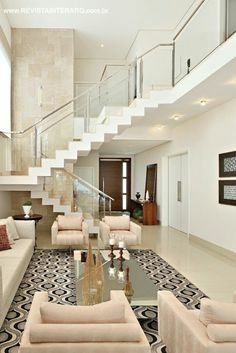 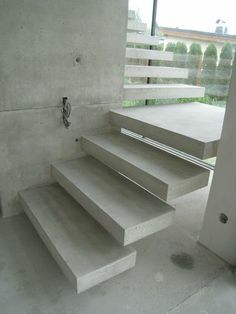 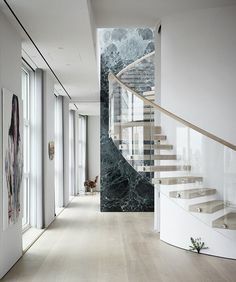 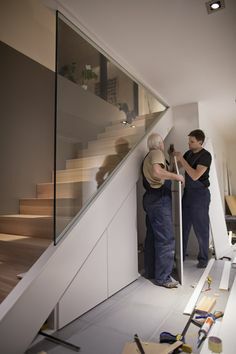 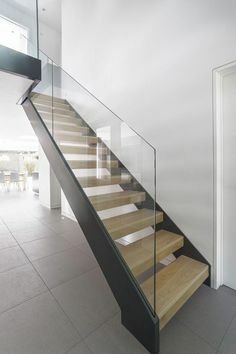 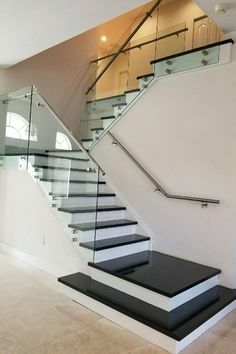 A side-fixed frameless glass balustrade will not pass a soft body human impact test if it does not have a handrail fixed to the top and pinned to the wall or floor structure. 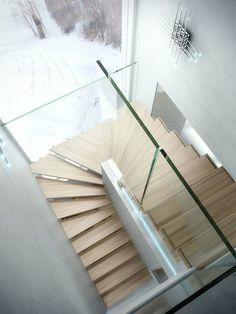 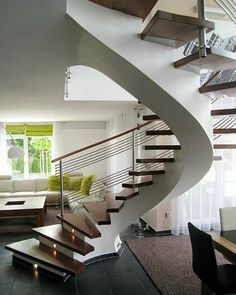 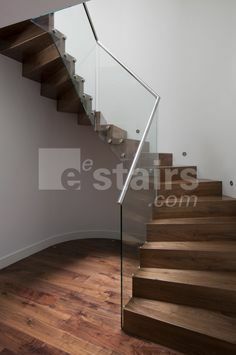 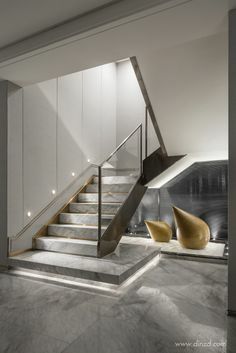 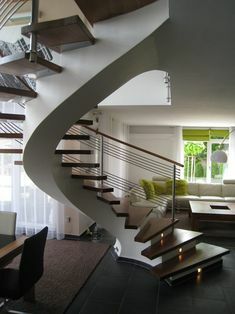 This frameless glass balustrade was designed and installed on a staircase by using stainless steel side-fix components. 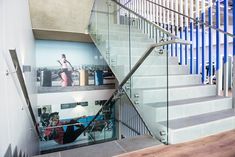 All of Steel Studio's frameless glass balustrade systems are tested for human impact and ensure the safety of those utilising a building. 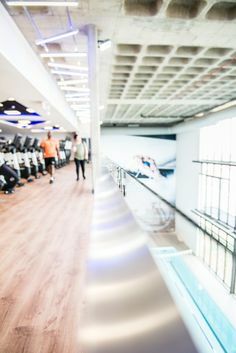 This custom glass balustrade was designed and engineered by Steel Studio for a gym in Pretoria, South Africa. 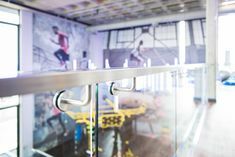 This system is tested to withstand any human impact and ensures the safety of the gym members. 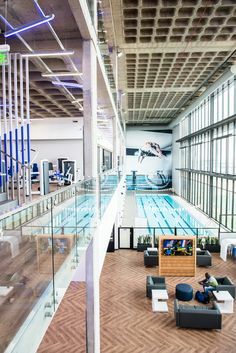 A custom frameless glass balustrade was designed and manufactured by Steel Studio for this Planet Fitness Gym in Olympia, Pretoria, South Africa.